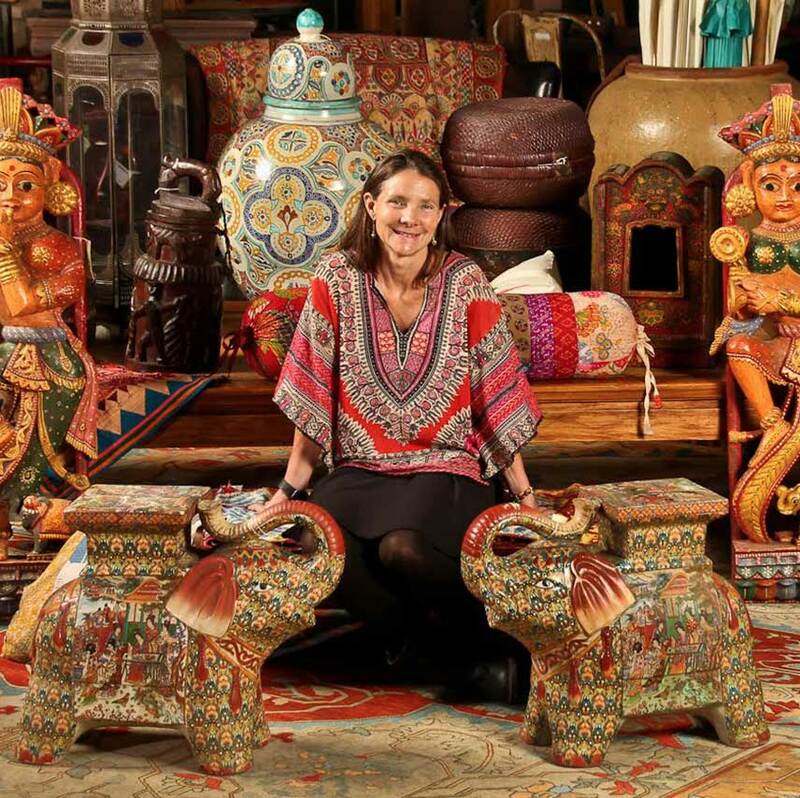 Isabella de la Houssaye has worked extensively in the developing world over the past 25 years first as an international project finance lawyer for White & Case, then as an investment banker based in the Hong Kong office of Lehman Brothers, and currently as the owner of Material Culture, a Philadelphia-based importer, retailer and auctioneer of art, antiques and traditional crafts from around the world. Isabella has been an ultra distance competitive runner, biker and triathlete for the past twenty years and embraced yoga, meditation and mindfulness as the path to health and wellness approximately ten years ago. She has completed more than 500 hours of teacher training through Princeton Power Yoga and volunteers regularly teaching yoga and mindfulness skills to teenagers. Isabella has a BA from Princeton University, a JD from Columbia Law School and is a Trustee of Princeton in Asia, and an Advisor to the University of Pennsylvania Museum and Students on Ice. She is married to David Crane and they have five children.